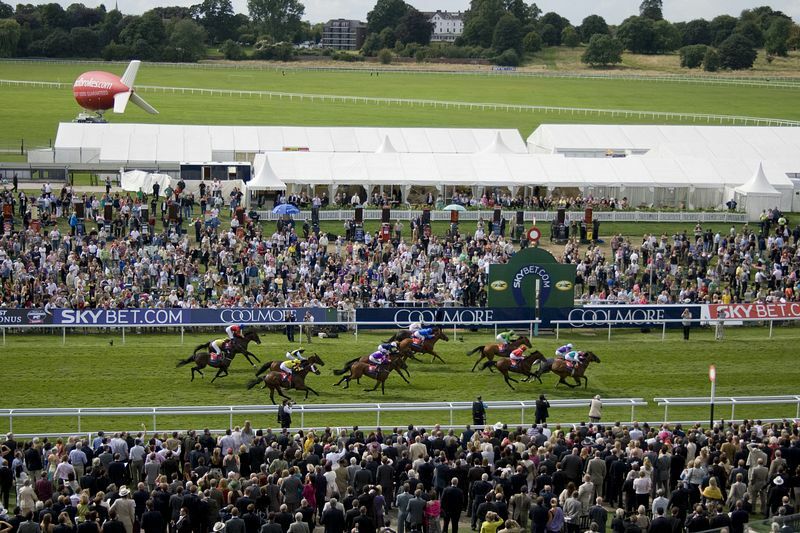 York Racecourse, known as the Knavesmire, has been a favourite amongst racegoers since it was founded in 1731. Today 17 racedays combine top class horseracing with world-class facilities to make them sporting and social occasions for all to enjoy. 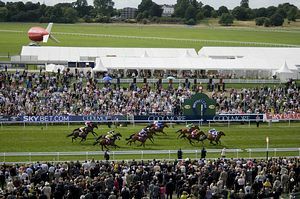 At the Dante Festival the excitement of the new season is captured as the sporting world focuses on York, with star horses taking their first steps on the big stage. When this is added to the spring fashion and freshly mown grass, the Festival becomes a fantastic curtain raiser. Held in July, the famous John Smith's Cup is guaranteed to deliver a thrilling contest as record crowds, spanning the generations, flock to enjoy the passion of this summer highlight. has added another chance to watch the fastest thoroughbreds in a summer setting followed by a live music event in the evening. The Welcome to Yorkshire Ebor Festival, is the jewel in York's crown, blending the very best horses with a sense of tradition and style that make it the centrepiece of many a sporting or social calendar. Macmillan Charity Day continues York Racecourse's commitment to exciting racing and raising money for good causes. Picnics permitted in car parks and Course Enclosure although we now operate a no glass policy in respect of Health and Safety awareness. York Racecourse is just outside the city of York with good motorway links on the M1 and A1. Once near the city, from the south, east and west the A64 and A1036 are the roads to follow. From the north, use the A19 and A59, then the York Ring Road to avoid the city centre.